Dassault Aviation has bought business aviation company Execujet’s worldwide maintenance, repair and overhaul (MRO) operations. The deal announced on Monday (European time) comprised Execujet’s MRO facilities in 42 countries across in the Asia Pacific, Oceania, the Middle East and Africa. Dassault Aviation chief executive Eric Trappier said the transaction would strengthen the aerospace group’s global maintenance footprint. “With Execujet, we will continue the development of our high-quality customer support network, while growing our Falcon market share”, Trappier said in a statement. Execujet is part of Switzerland-headquarterd Luxaviation Group, which bought the company in 2015. Luxaviation Group said there would be a “continuity of the personnel and of the maintenance operations around the world” to ensure the ongoing quality of the MRO work. Further, Execujet’s MRO activities under Dassault Aviation ownership would continue to be led by current executive vice president for MRO services Graeme Duckworth. “The shareholder changes but Execujet will maintain its identity and its leadership,” Duckworth said in a statement. “We will benefit from valuable synergies within the Dassault Group”. 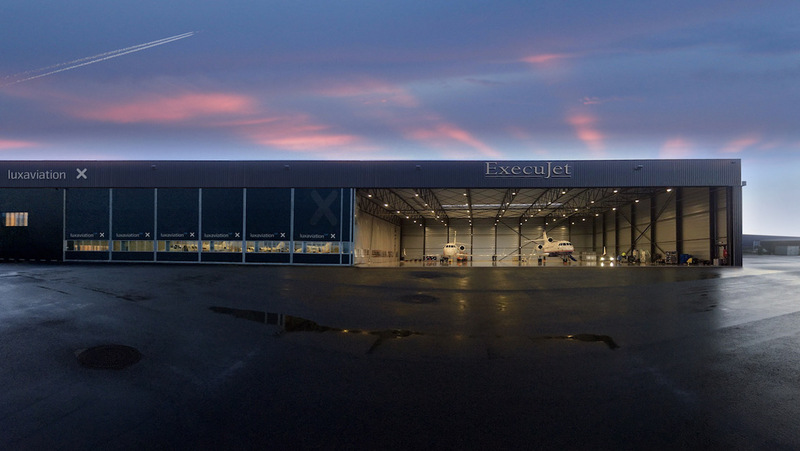 Apart from its MRO centres, Execujet has Fixed Base Operations (FBO) and operates and manages aircraft on behalf of owners. These were not part of the transaction and would remain within the Luxaviation Group portfolio. 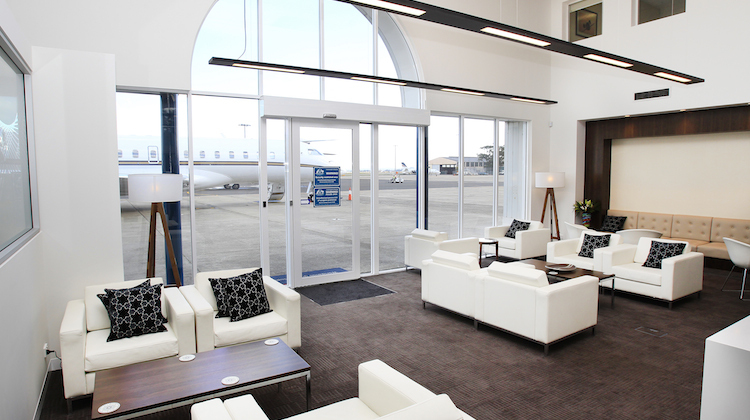 In Australia, Execujet’s base at Melbourne Essendon Airport is an FBO and offers MRO servies under an Australian Civil Aviation Safety Authority (CASA) Certificate of Approval and New Zealand Civil Aviation Authority (CAA) approval. It is also a United States Federal Aviation Administration (FAA) Part 145 Repair Station. Further, ExecuJet is an authorized service centre for Hawker Beechcraft, Gulfstream, Bombardier and Embraer at Melbourne. It also conducts maintenance work at its Sydney and Perth facilities. The company had about 100 staff in Australia across aircraft operations, pilots, flight attendants, engineers, administration and sales. There were a further 50 people working at its Asian bases, including in Bali, Jakarta, Kuala Lumpur, Hong Kong and Singapore. Some of its facilities around the world also had European Aviation Safety Agency (EASA) certification. Luxaviation Group chief executive Patrick Hansen said the sale of Execujet’s MRO business would allow the aviation group to “refocus on our core aviation services and to further concentrate on innovation and to invest worldwide into the sector’s development”. Dassault Aviation said Execujet’s facilities would be gradually integrated into its maintenance operations throughout 2019 as administrative authorisations were received. 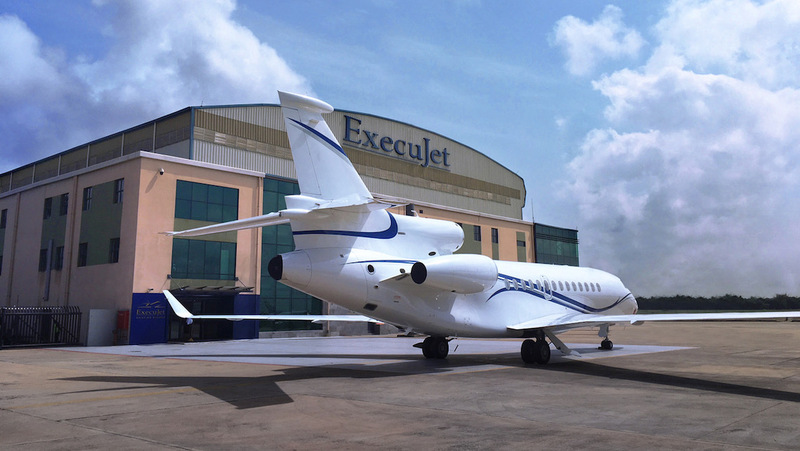 Dassault Aviation’s purchase of Execujet’s MRO activities comes less than a year after United States-based Jet Aviation bought aircraft sales and support company Hawker Pacific for US$250 million. Jet Aviation is part of aerospace and defence giant General Dynamics, the parent company of Gulfstream. VIDEO: A 2016 video on Execujet from the company’s YouTube channel.